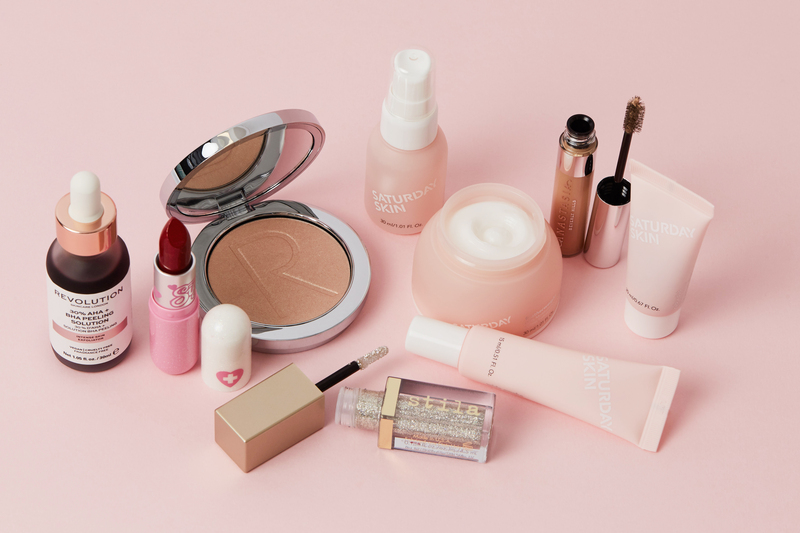 It’s Aries season, so if you’re born between 21st March and 19th April, here’s how you can boost your beauty routine with a little astrology know-how. …and you’re ruled by Mars, the red planet, so it only make sense that warm colours are kinda your thing. The BEAUTY BAY EYN Fiery 42 Colour Palette will allow you to express your love for strong, powerful shades in multiple bright eye looks. 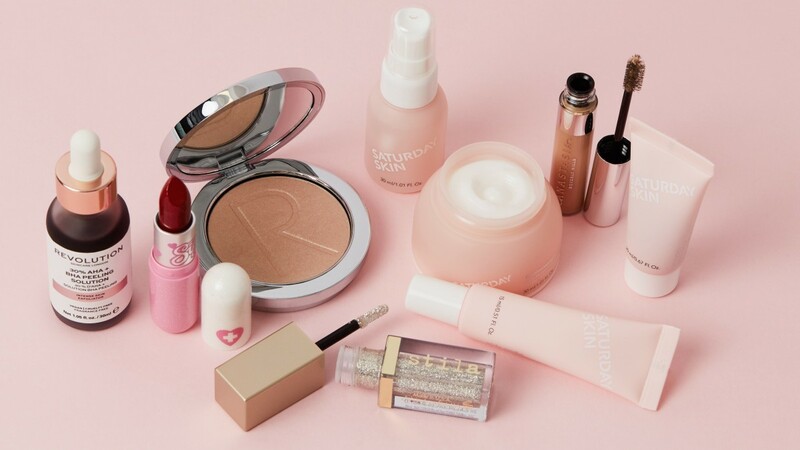 You dive headfirst into trends and challenges, so you’re an early adopter of pretty much every new beauty look and will happily abandon a staple in favourite of a new trend you spotted on Instagram. Right now, monochromatic neon eye looks are majorly in. 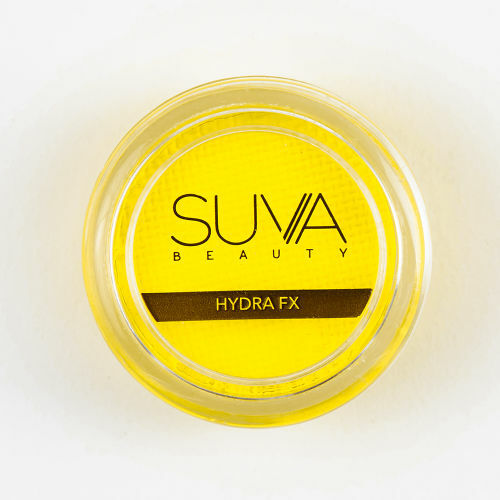 Add Suva Beauty’s Hydra FX Lustre in Dance Party to your basket – you’ll be one of the first. And you like your skincare products to do just the same. Waiting for months for products to take effect is just so not your thing. 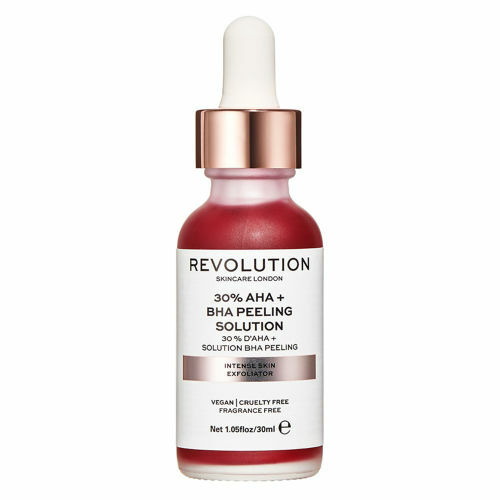 For a fast-acting treatment with instant results, reach for Revolution Skincare’s Exfoliator 30% AHA BHA Solution, which breaks down dead skin cells to leave skin clearer, smoother, and brighter in one use. You tend not to stick to anything for very long, so to ground yourself better, find a skincare routine that helps you to set good habits. 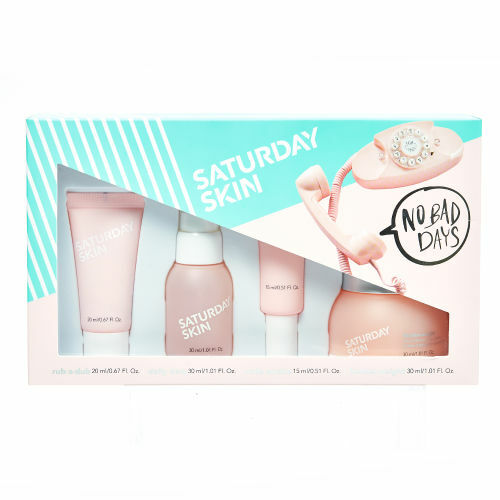 Saturday Skin’s No Bad Days Essentials Set gets points for covering all the basics in just four easy steps. Stick to it and you’ll soon see the benefits of commitment. You can go from 0-100, real quick, so you’ve mastered the desk-to-date beauty hacks that make Friday evenings effortless. 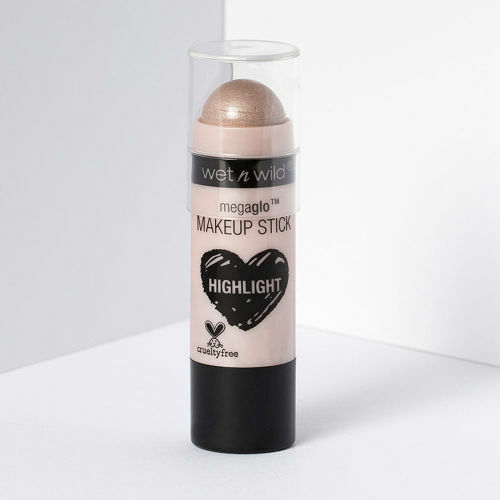 Of course, it’s also all about having the right products and tools to hand, so you’ll want to keep Wet n Wild’s MegaGlo Makeup Stick Highlighter close to hand – it glams up any look in seconds. Which means that you not only have an explosive temper, but you like to reflect your headstrong nature in your beauty routine, with a real emphasis on your brows. 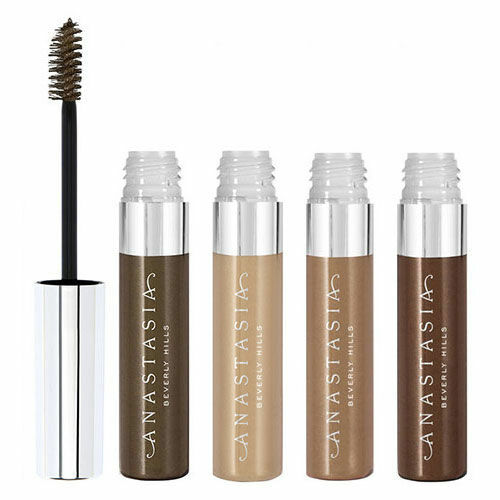 Anastasia Beverly Hills’ Tinted Brow Gel will help you to sculpt strong, sharp brows that last. 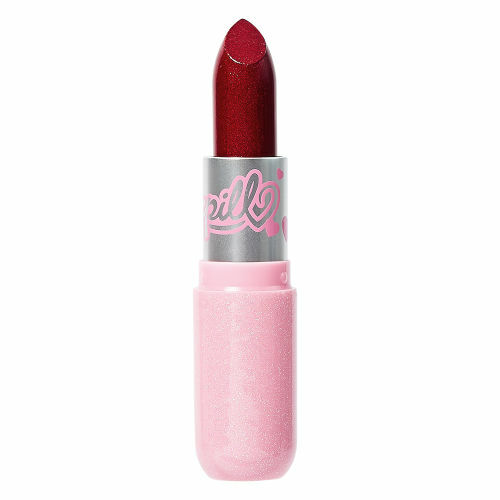 Especially the colour red, which reflects your bright, bold spirit. A swipe of Sugarpill Cosmetics’ Pretty Point Lipstick in Petrol will offer an uplifting remedy when you’re in need of extra energy or a confidence boost. Sometimes you prefer the challenge of getting something done in a short space of time or against the odds than having an easy ride. You prefer to do your makeup on-the-go than to spend ages at home getting ready, so a good powder compact (with a mirror!) is an essential in your kit. 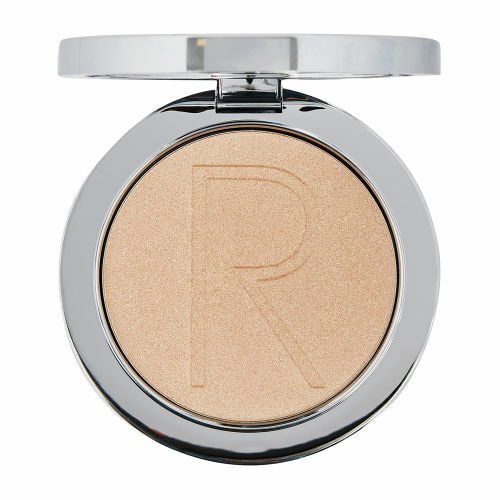 Rodial’s Instaglam Compact Deluxe Illuminating Powder will do just the trick. Upbeat and plafyul, Aries is the most physical sign of the zodiac – you enjoy living life to the fullest and love games and sports. This love of activity, coupled with a tendency for flushing (that’s right, it’s an Arian trait! ), means that a refreshing, soothing face mist is your beauty BFF. 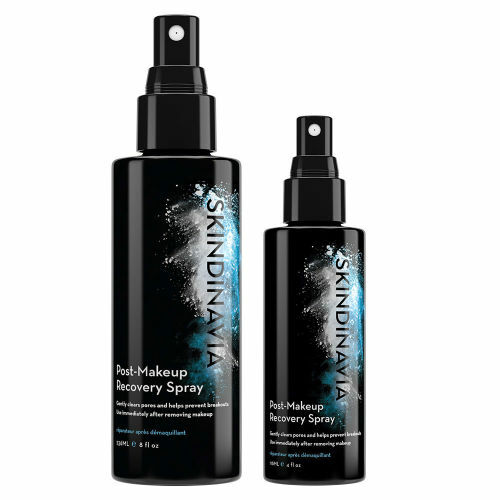 Carrying Skindinavia’s Post Makeup Recovery Spray will help you to calm unwanted redness in your times of need. 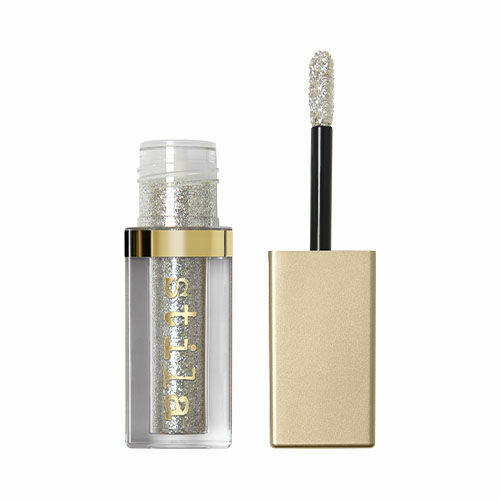 It might not include actual diamonds, but Stila’s Magnificent Metals Liquid Eyeshadow in Diamond Dust is the perfect way to incorporate your birthstone into your beauty routine. Diamonds are said to bring clarity, wealth, joy, and health to the wearer, but in eyeshadow form, this serves simply as an excellent eye-brightener – just dab onto the centre of the lid to embellish any eye look.